Dancehall and reggae provided a foundation for Jamaica-born singer Wayne Wonder (born Von Wayne Charles). But his later albums -- Schizophrenic and Da Vibe -- veered further and further toward hip-hop and rap. 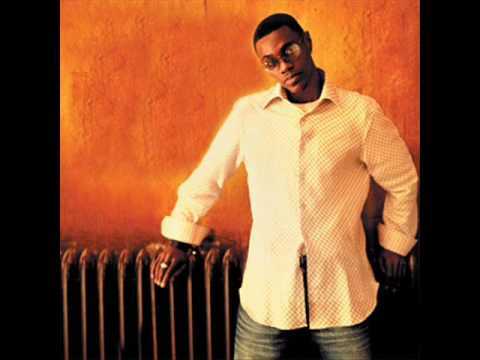 His collaborations include work with J'son from Soul for Real, Foxy Brown, and Lisa "Left Eye" Lopes from TLC. This resulted in even greater success for Wonder. 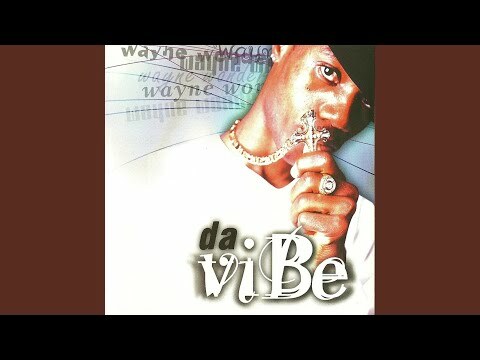 Five tunes from Da Vibe were in rotation by commercial radio stations throughout the Caribbean. Born in Franklin Town, a small village near Rae Town in eastern Jamaica, Wonder has been singing most of his life. His mother sang with the choir at the Galilee Gospel Church. Writing his first songs at the age of 13, Wonder launched his career when he accepted an invitation to perform every Wednesday night at Metro Media in Allman Town. 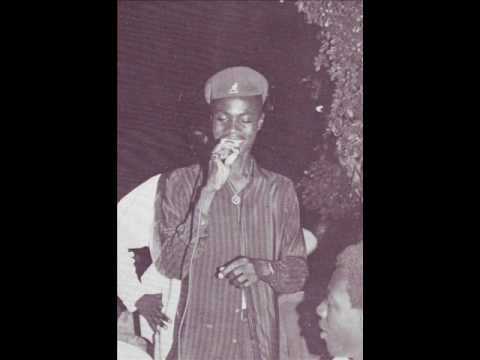 Although he impressed Sly Dunbar during an audition at Sonic Sounds, Dunbar's commitment to touring with Black Uhuru prevented him from signing the young singer. The turning point in Wonder's career came when he met influential producer and record company owner King Tubby. Under Tubby's direction, he recorded his first single, "Long and Lasting Love," in 1985. Tubby's premature death shortly afterward put a damper on Wonder's success. He recalled in a late-'90s interview, "In my bed one morning, I heard the news that they shot him in his yard. An' my head mash up 'cause this was the first producer who embrace me an' decide to work with me." Although he recorded a few more singles with other producers at Sonic Sounds, Wonder continued to falter. Things began to improve after reconnecting with Dave Kelly, a primary-school friend who had become a much-respected recording engineer. Working together, Wonder and Kelly produced a long series of hit singles, including original songs such as "Saddest Day," "Talk About," "Live and Learn," "Excess Amount," "Glamour Girl," "Sweet and Sour," "Bashment Girl," "Rainbow," "Searching Dem Searching," and "Warm Jamaican Christmas" -- and covers of American pop tunes ("Fast Car" and "Anything for You"). 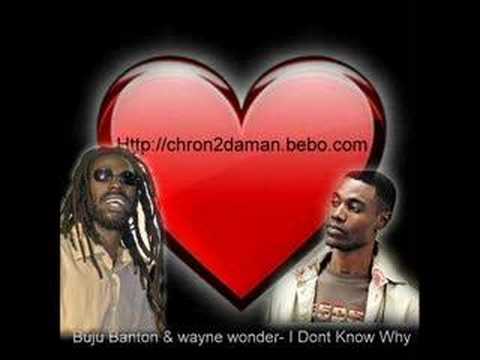 Wonder played an important role in the success of Buju Banton, writing Banton's early hits "Murderer," "Deportee," and "Boom Bye Bye"; recording a duet ("Bonafide Love [Movie Star]"); and touring the world together. When Banton signed with United States-based Mercury Records, his decision to work as a soloist was a severe setback for Wonder. Attempting to resurrect his career, Wonder formed a band, Alias, with each musician performing under a pseudonym. Dave Kelly, for example, was known as the Stranger, Baby Cham became Herman, Frisco Kid became Bops, Frankie Sly became Jake Dem, and Wonder took the name Surprise. As an offshoot of Alias, the Entourage featured Demo Delgado and Showki-Ru and represented the only project in which Wonder played an instrument. No Holding BackWonder launched his own record label, Singso, in 2000. Wonder's career exploded globally in 2003 when his album No Holding Back and the single "No Letting Go" were released on major-label Atlantic. The smooth single dominated urban radio in America, and a slew of compilations featuring old Wonder tracks flooded the market. 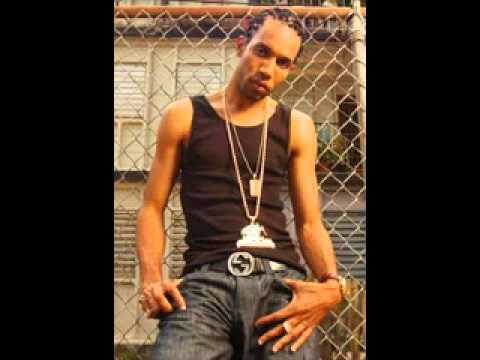 One of the best, Trojan's Inna Bashment Style, was released in 2005. 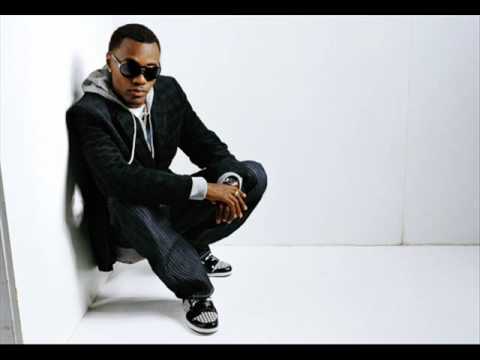 He returned with a new album in 2007, when Foreva climbed into the Top Five on Billboard's Reggae Album chart. Five years later, after leaving the VP label and forming his own Singso imprint, My Way landed with guest appearances from Mya and Shaggy. The album also featured production from Stephen McGregor and the Miami-based team Riddim Fingaz. Book Wayne Wonder for shows and concerts at Heavy Rotation booking agency. Worldwide Bookings with HR Booking. Wayne Wonder Booking, Book Wayne Wonder. Book artists like Wayne Wonder, Wayne Wonder booking agent, contact Wayne Wonder email, Wayne Wonder manager, Wayne Wonder management for concerts, bookings, biography, pictures, videos. 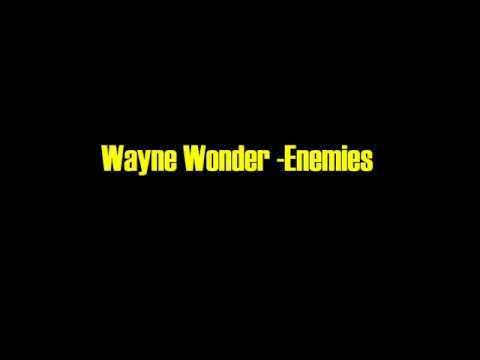 Wayne Wonder may be available for your club shows, private party, festivals or other events.